Looking for training on safe operations around your helipad? Life Link III is proud to offer training and support to our partners with helipads. Life Link III’s Helipad Safety Video provides instruction for staff assigned this responsibility, whether a ground or roof top helipad. Life Link III is happy to provide a windsock to hospitals as a part of our helipad safety program. 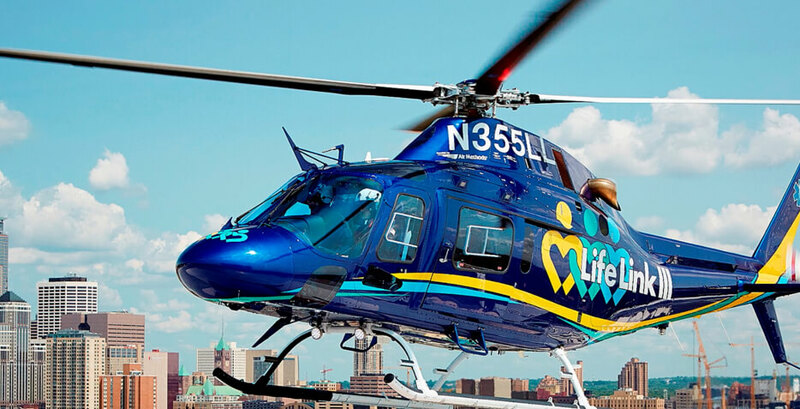 Life Link III is proud to offer helipad safety training to our hospital partners. Life Link III provides all hospital users with a helipad safety training video at no cost. This video is intended to educate hospital staff who assist with patient transports or maintain the helipad area. This safety training video features transport best practices that demonstrate how flight crews and hospital staff can partner to provide the safest experience possible.